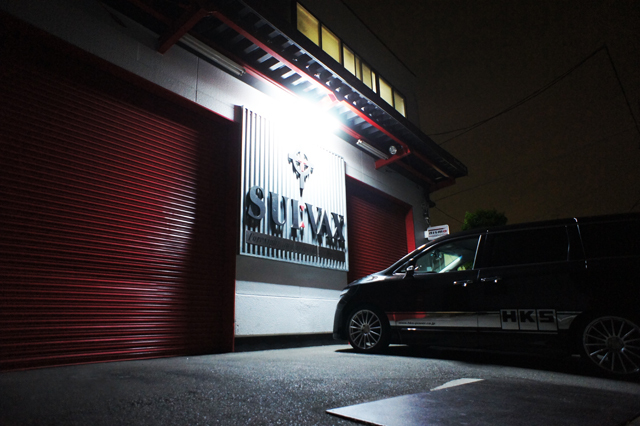 This is Suivax, the racing service factory of my long time friend Takahiro Ueno. I had some time this weekend to drop by so I decided to snap some shots. 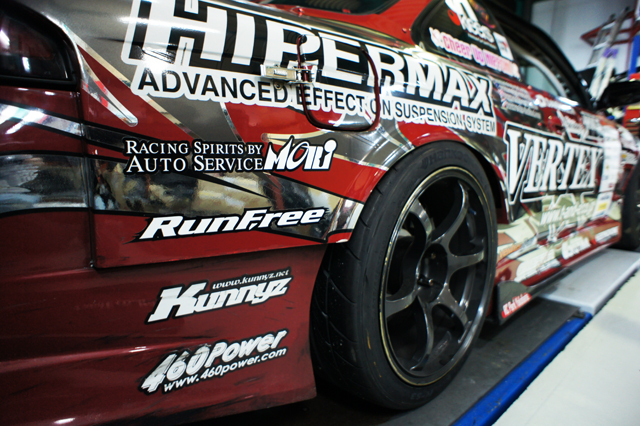 Suivax is known worldwide for producing some of the highest quality drift and tuning cars. 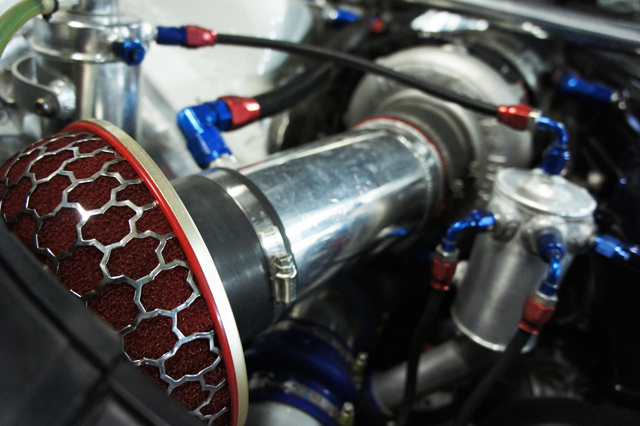 One of the famous beauties from here is the 800+HP BMW E92. It’s a menacing stance from any angle. After hours, the BMW sits quietly in the pit garage with it’s cousins. T&E wide body kits honor the original lines of the car and simply exaggerate everything just a little bit more. A high flow fuel system resides in the trunk while the carbon wing handles stability during high speed entries. 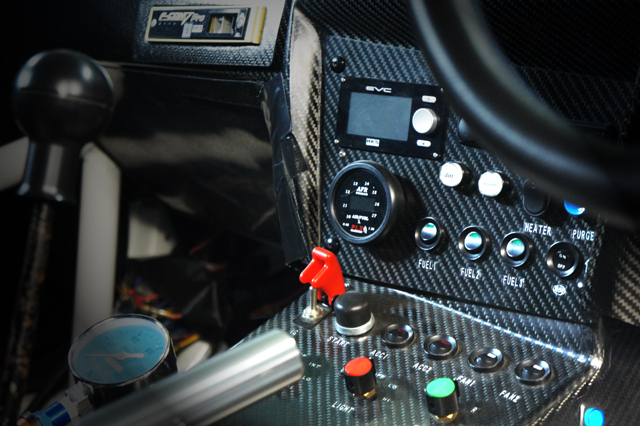 All systems can be individually controlled. 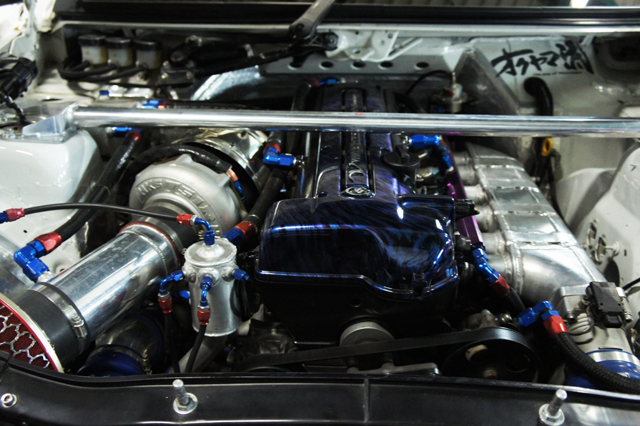 800HP comes from a turbocharged 3.1 liter Toyota 2JZ motor. 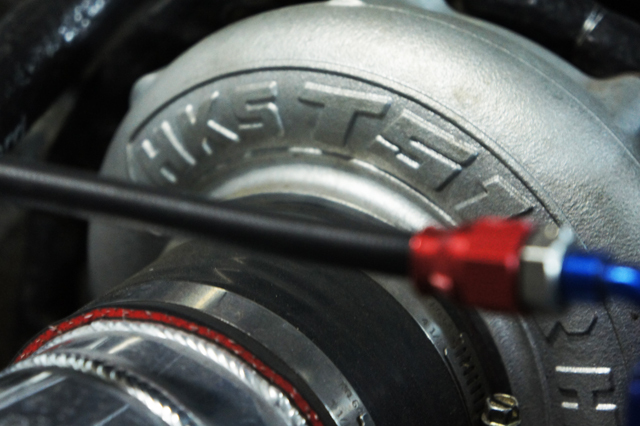 An HKS T51R turbine powers this monster. Mad amounts of air passes through here. 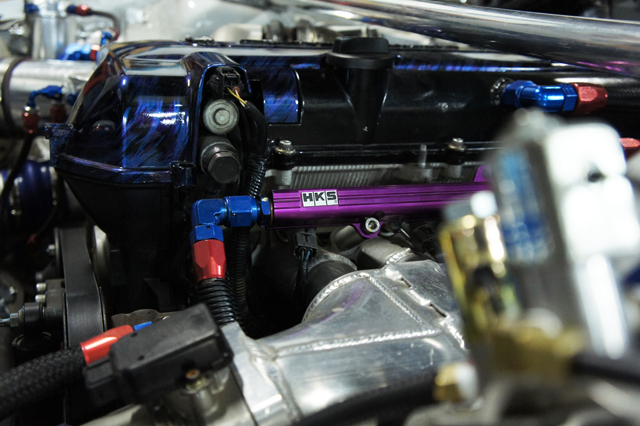 Here you can see a bit of the custom intake manifold and HKS fuel rail. 1000 cc injectors sit underneath. The 500HP S14 D1 Silvia rests along side the BMW. This S14 is also wide body with massive tires in the rear. 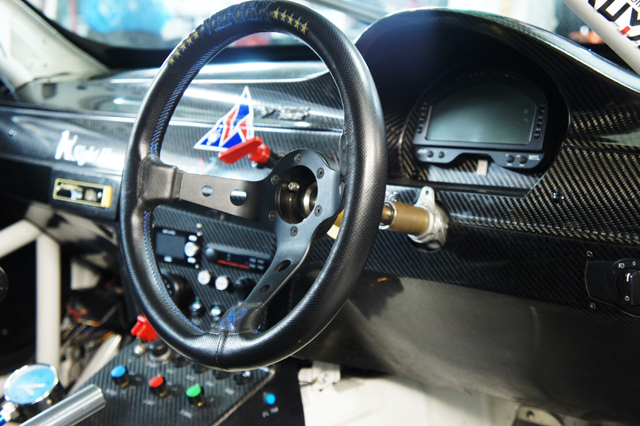 Massive brakes all around provide precise stopping power and drift control. Once again, all business interior. 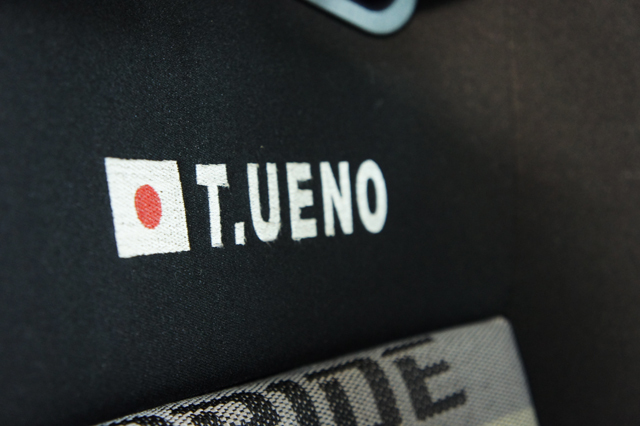 And the man himself, Ueno. The team is also looking for new sponsors so hit them (or me) up if interested! even better if you are lucky enough to catch a ride. cool, shop floor is immaculate for a race shop! thats what i love about japan everything is organized and clean. 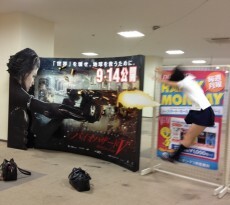 i’m definitely going to check this place out next time im in tokyo. 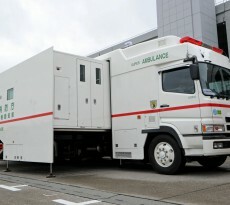 it looks like its so close to my families house in setagaya. Yeah, if you ever go, tell him you saw it on my blog! He’ll get a kick out of that! Ahhhh, the heydays. 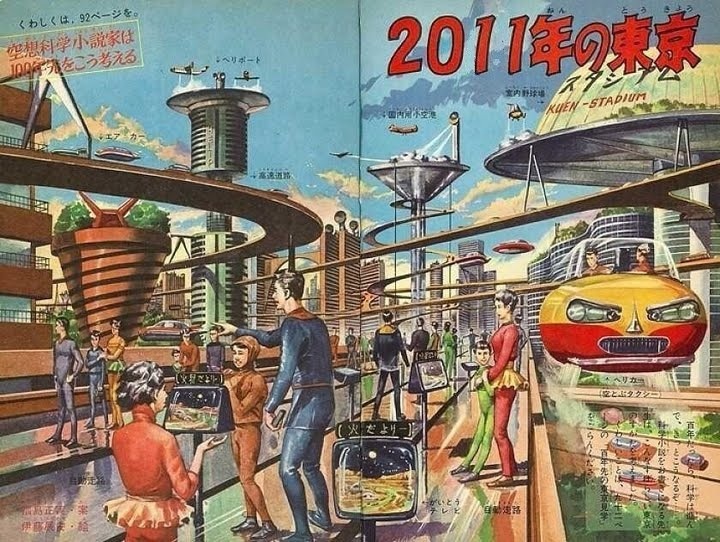 The whole car culture changed for the better since then. We miss ya Toshi. It surly was magical. I believe more people started to open their eyes on different car makes besides Honda’s. There was more respect and demand for other brands. And because of that, we have had more varieties of vehicles in car meets. It really added flavor to the car culture. It was fun to walk around and see the potential and aftermarket support with these cars. A whole new market opened up to cater to these platforms. You got VIP, Euro, or just simply clean. Next thing you know old school cars became a hot item. I predict several years from now, when we move past the 25 year rule the U.S. places on JDM cars. It’s going to be a whole new ball game once again. I went to Canada once and there were R32′ and R33’s everywhere.